Playing Fields. Social and Leisure amenities in Sta. Elena Golf and Country Estate. Residents have access to amenities that are designed for the entire family to use. The outdoor setting provides an ideal backdrop to reconnect with family and friends. Sta. 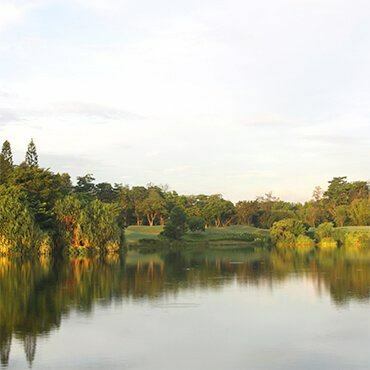 Elena Golf & Country Estate's residential amenities and The Sta. Elena Golf Club are exclusive to its residents and golf members. 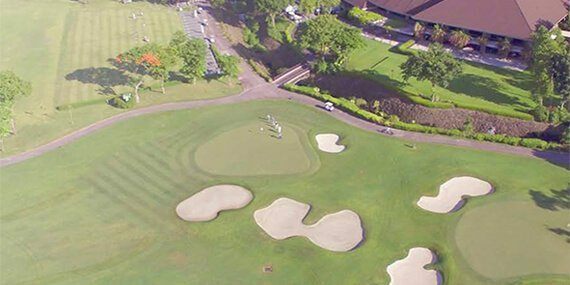 The use of said amenities can be availed through proper endorsement from a golf member or resident. However, The Fun Farm and The Sta. Elena Guesthouse are open to the public. A Robert Trent Jones Jr.-designed all-weather golf course awarded the prestigious Golf Digest Top 100 Best Courses outside the United States. Another option where children can play in a farm-like setting. A place where they can herd sheep, saddle up a horse, chase chickens, pet bunnies and climb a rope or a tree. 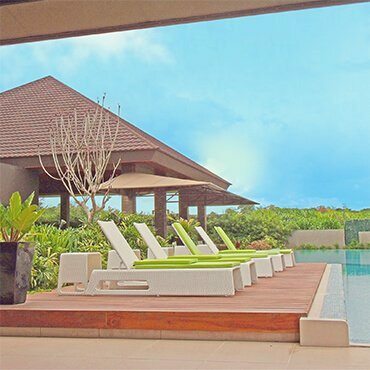 Just a quick escape from all your usual trouble lies a space that seamlessly blends with its natural envirionment to give you the relaxation that you deserve. Overlooking the green of Hole 22, this village clubhouse is a perfect setting for residents to mingle or spend leisure time with their family. It will provide food and beverage from Chef Joseph Goh's Kitchen. One of the most breathtaking vistas of Sta. Elena, the Big Lake is also a place for fishing and boating. Right along the fairway of Hole 16, this adult park is designed to provide a place to exercise or stroll in a forest setting. 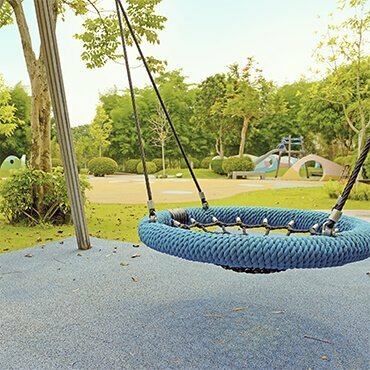 Along a 500-meter forest trail are outdoor exercise equipments and benches. 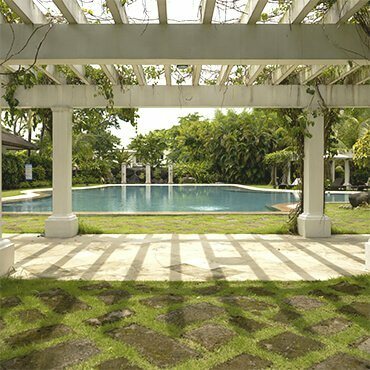 This village clubhouse is set in an exotic garden surrounded by pools and ponds. There is a 4-storey tower from where one could rise above the entire Banahaw enclave. Laid with a plaint rubbery surface for safety, this playground is designed to teach kids play Filipino games such as piko, tumbang preso, patintero and agawan base. Colorful blobs of cement structures emerge from the ground to create spaces for hiding. For bookings and inquiries, send us a message.